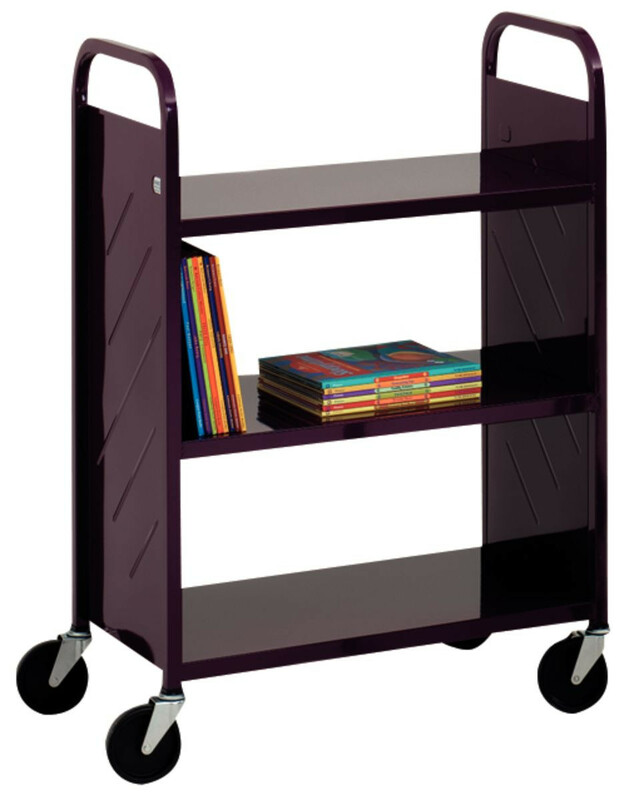 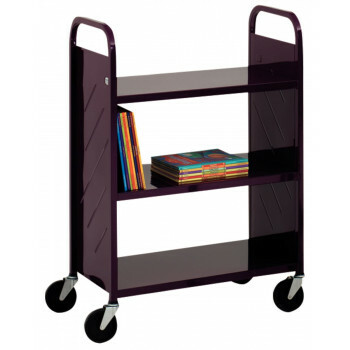 The slim, strong yet silent book trolley. 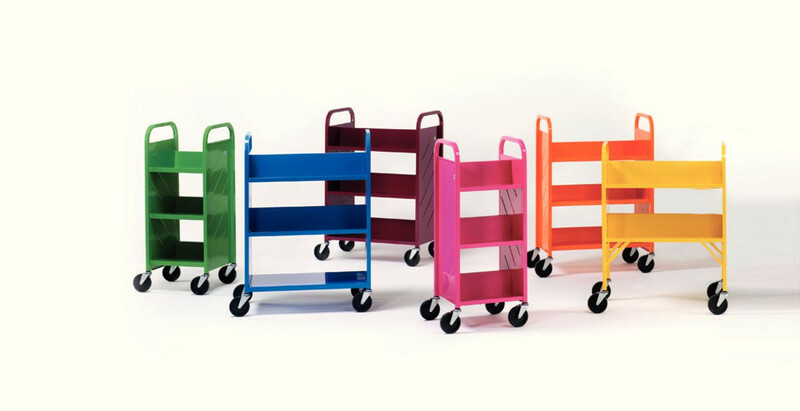 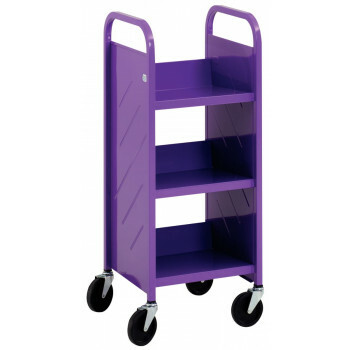 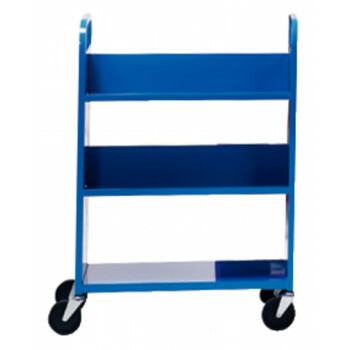 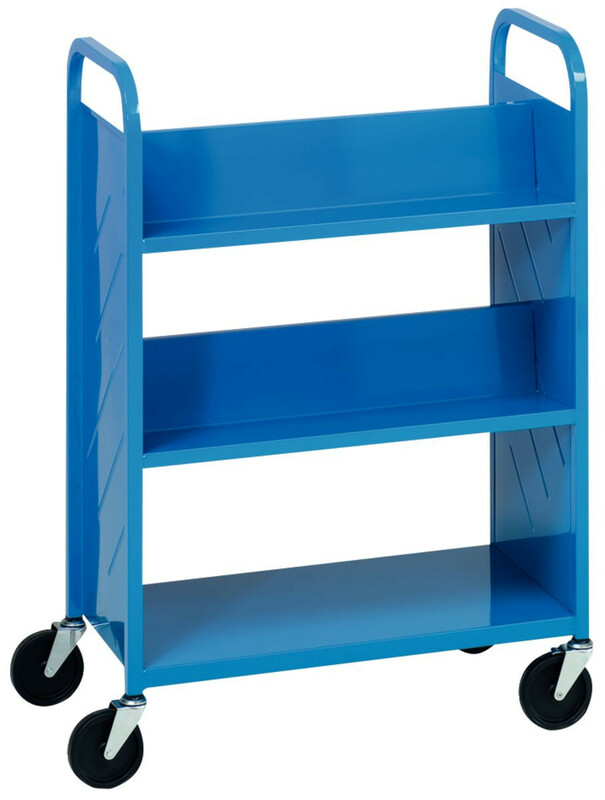 As durable as ever, these trolleys are manufactured from 18-gauge steel end panels, arc-welded to 25mm steel frames for extra stability and strength. 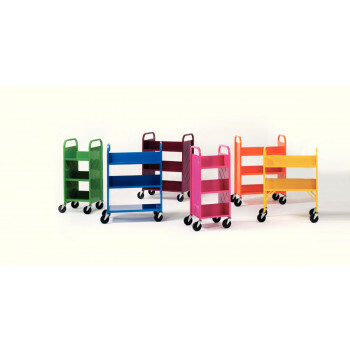 Our exclusive Glidepath™ 127mm swivel castors have a special shock-absorbing ring to ensure quiet operation. 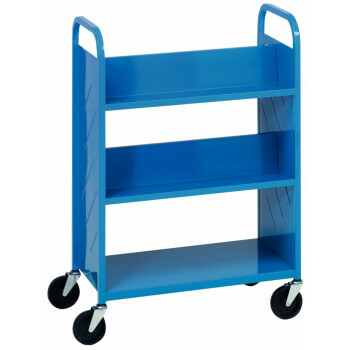 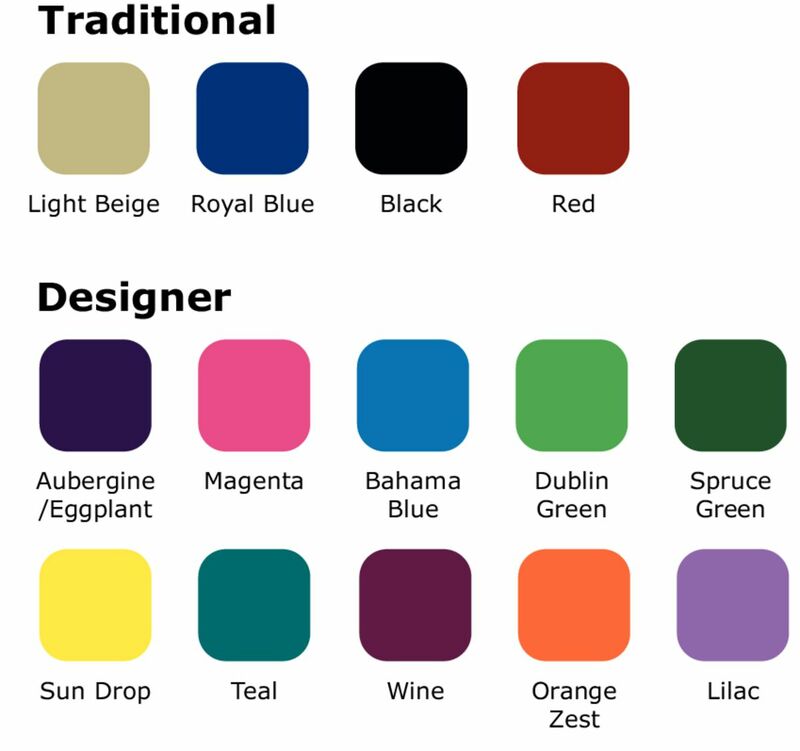 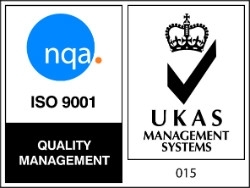 Castors are supplied as standard (two of which are lockable). 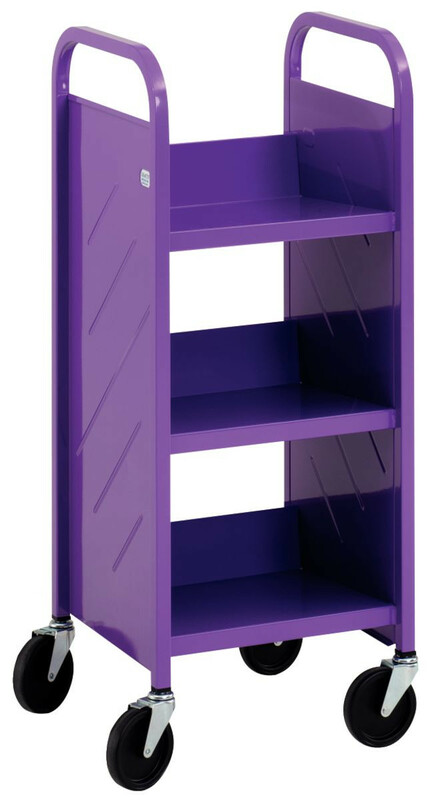 Each shelf features a 25mm box flange underneath for greater support. 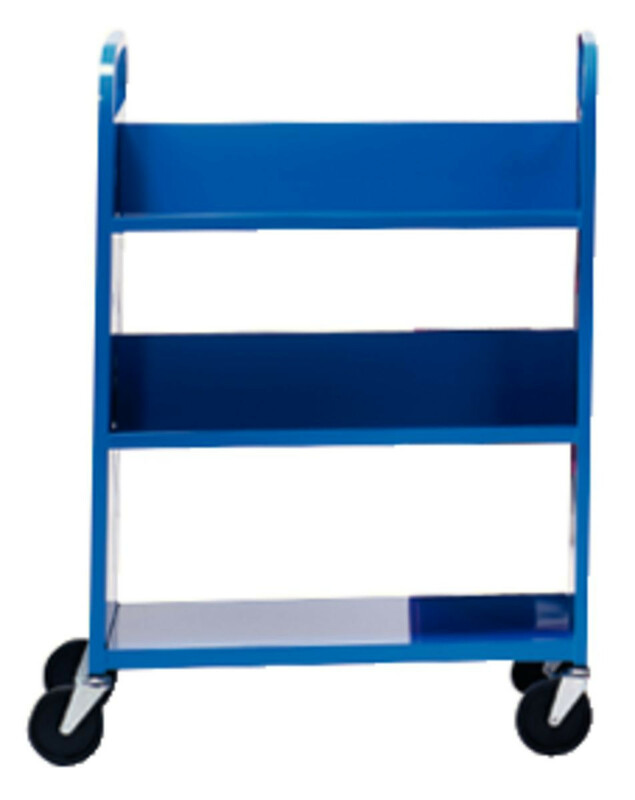 Integral accent ribs also help to reduce noise.